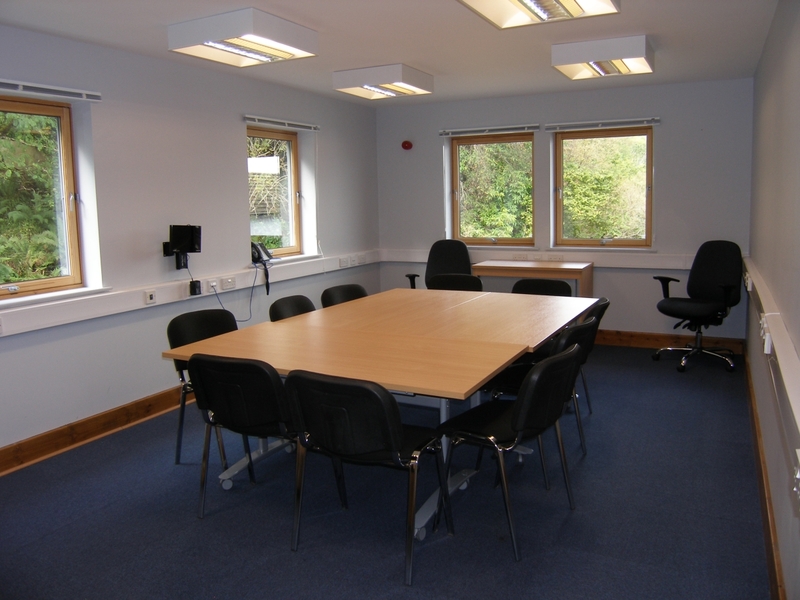 Here at An Roth, we have a variety of flexible spaces suitable for community and business meetings, training courses, talks and conferences. 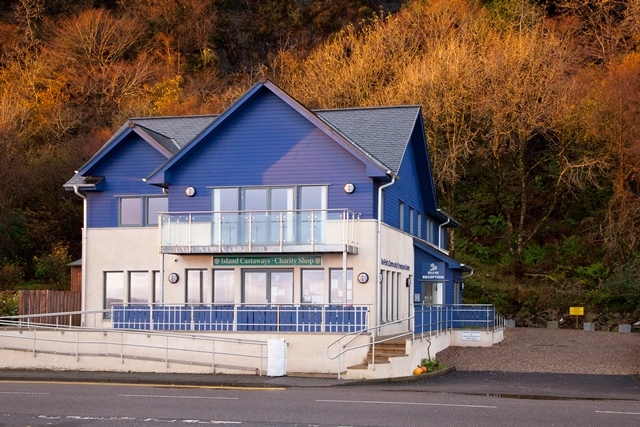 We are situated a moments’ walk away from the ferry terminal in Craignure, a central location on the island well served by public transport. 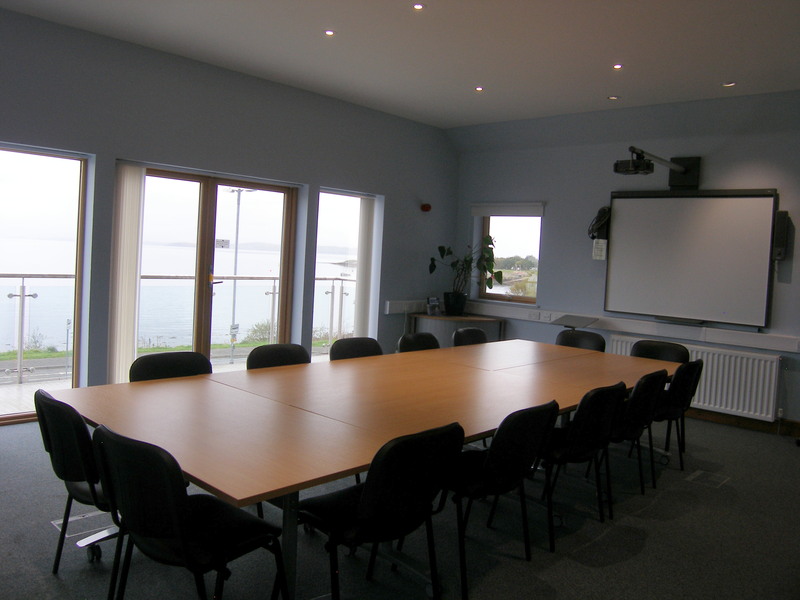 With incredible panoramic views down the sound of Mull and over to Morven, Alice Lambert is the perfect large meeting room – comfortably seating up to 25 people in theatre style or 18 people in boardroom style. The room has a flipchart, a digital whiteboard & projector, video conference and teleconference facilities. Alice Lambert also features a small breakout area, suitable for serving lunch and teas and coffees. Eorsa is the perfect quiet space for smaller meetings, seating up to 10 people boardroom style. This room has a flipchart, videoconferencing and teleconferencing facilities, as well as a portable projector and screen. Calve is a multi-use room that can function as a small meeting room suitable for up to 6 people around a round table, or as a small therapy room for one to one sessions. Calve has a therapy bed, comfortable sofas and a small kitchenette. 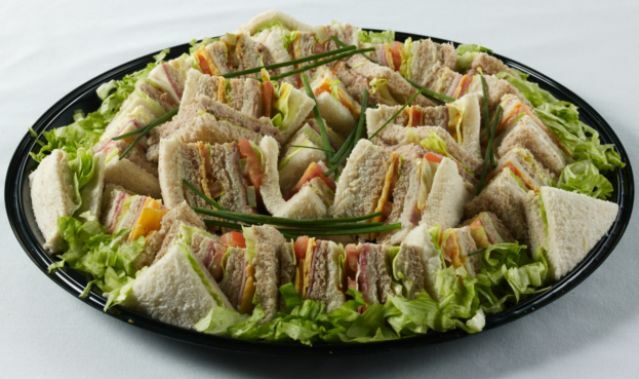 We can offer teas and coffees for £1.40 per person, biscuits for 50p per person and delicious lunch options including soup and sandwiches from £5.60 per person. We can also arrange homemade cakes for you. We have a reliable and secure broadband and Wi-Fi connection throughout the building. If you need desk space for a few hours, we can offer hot desking from £4 per hours. We can also offer low cost office services such as printing, scanning, copying, binding and laminating . We have an affordable left luggage and pickup/drop off facility, please ask at reception for more details. For all room bookings and enquiries, please get in touch with Joe McFadden by emailing jmcfadden@mict.co.uk or phoning the office on 01680 812900.